Show off your personality on your Galaxy with a personalised phone cover. 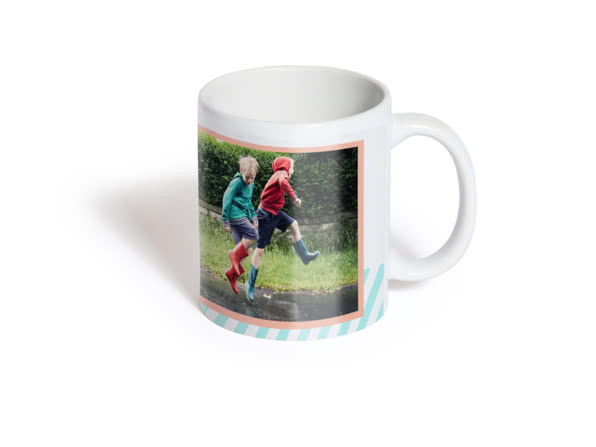 Thinking of putting your name in the design? 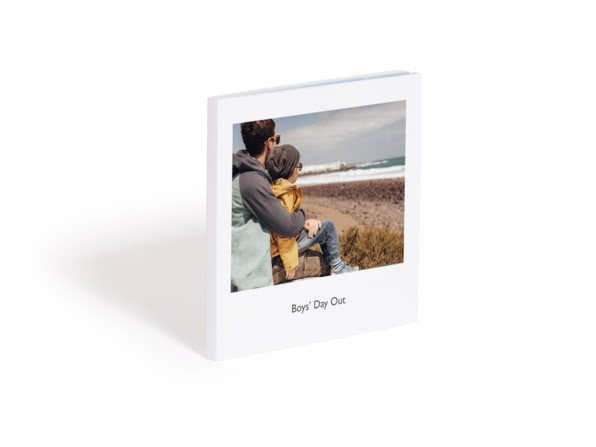 Simply get your other-half to write it down and take a snap of it. 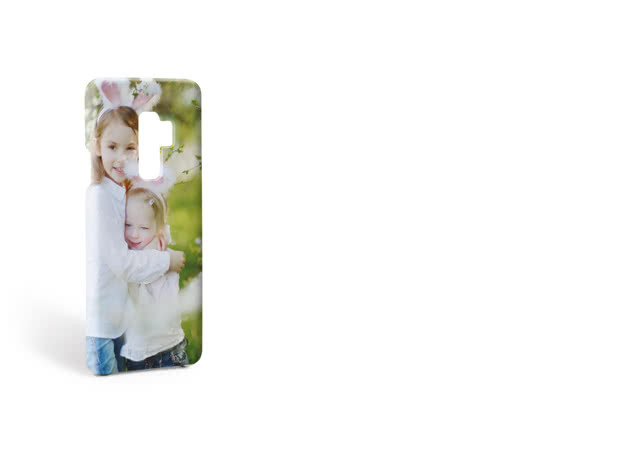 Not only will your personalised phone case look more personal, you’ll also get serious brownie points! 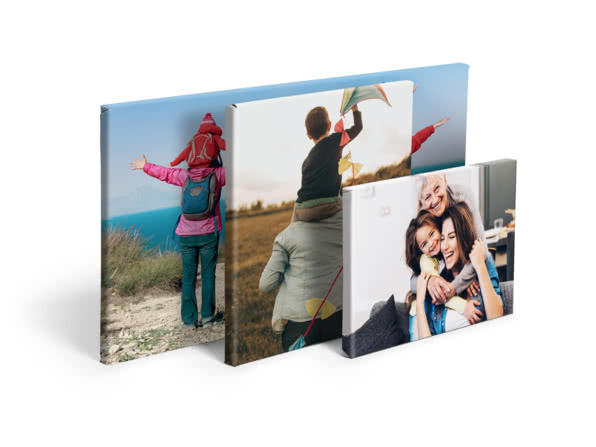 Make your pictures stand out with our range of bold layouts.